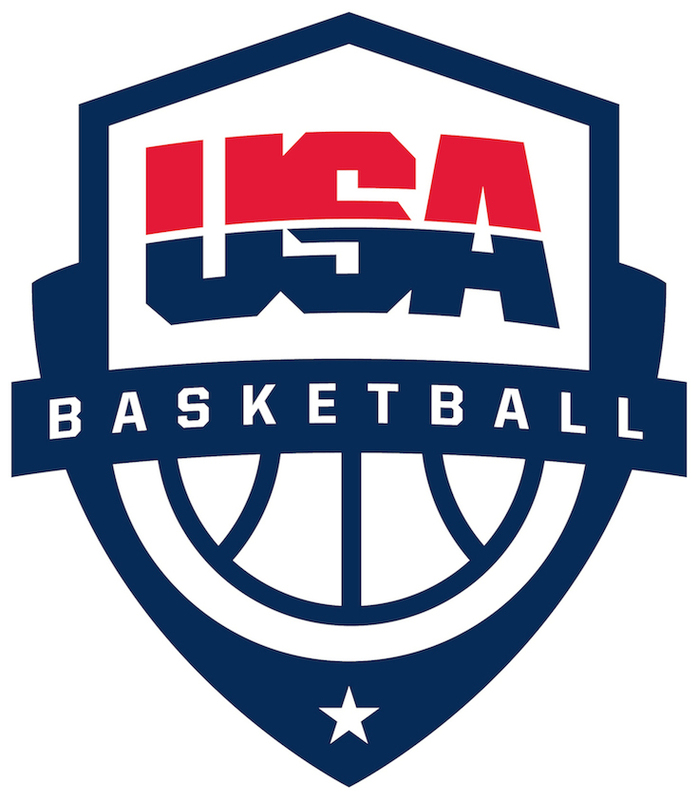 As an international coach, may I apply for a USA Basketball Coach License? Once you have obtained your gold license, your information will be sent to the NCAA and verified in their system. Please allow one to two business days for this transfer to occur. To register on the NCAA’s Basketball Certification System (BBCS), you will need to provide the eight-digit license number that appears on your USA Basketball coach profile and license card. This number will only appear once you have completed the license process. For further questions regarding NCAA-certification, please reach out to the NCAA via email at ecag@ncaa.org or by phone at 1-844-562-6201, option 2.